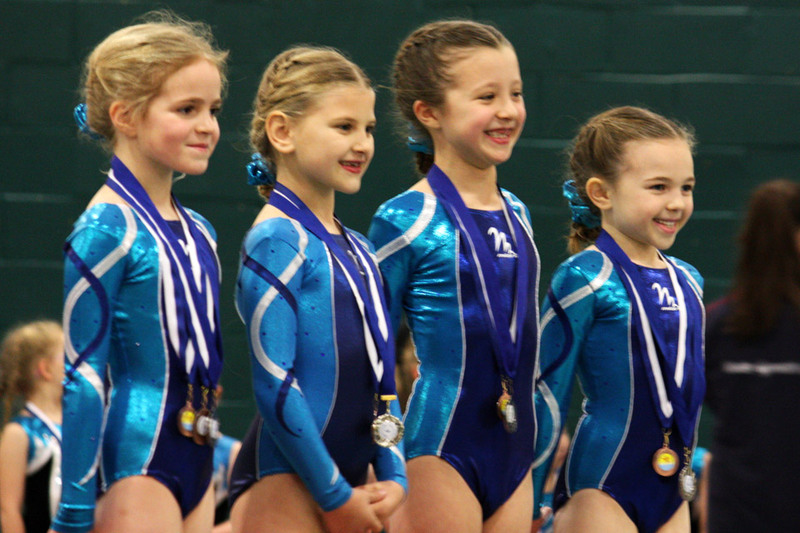 We have two competitive programmes – ETKO Gymnastics and ETKO Wrestling. Our competitive programmes are for children who display the commitment and capability required to intensify their sporting involvement. Entry is normally by coach invitation and membership includes opportunities to compete in gymnastics and wrestling at the highest standard. The ETKO Gymnastics Competitive Programme trains within the national-standard facilities at ETKO Sports Academy. There are separate divisions for girls and boys, led by Laura Etko and Dan Griffiths respectively. Those who are invited to join will have demonstrated the desire and ability to take their gymnastics activities to the next level. Participants normally train several times per week. Depending on their age and progress, they may receive the opportunity to compete at club, regional, national and even international level. With its training base at ETKO Sport’s Academy Oldmeldrum centre, the ETKO Wrestling Competitive Programme is led by Commonwealth bronze medallist Vio Etko. Participation in the ETKO Wrestling Competitive Programme is by coach invitation only. Those who attend receive focused wrestling instruction, based on individual profiles, and may also receive the opportunity to participate in competitions. Parents of children who attend the ETKO Wrestling Competitive Programme can pay for training online here.